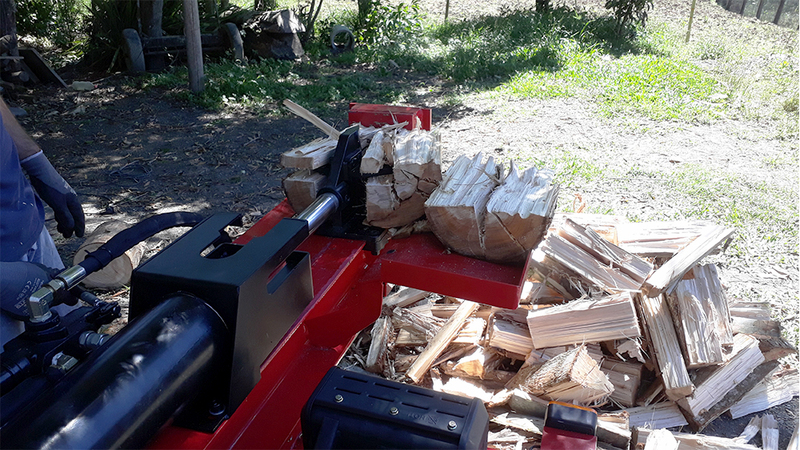 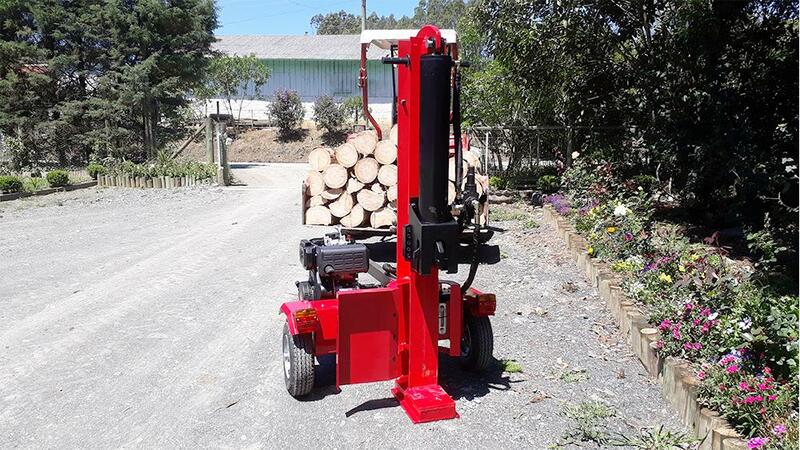 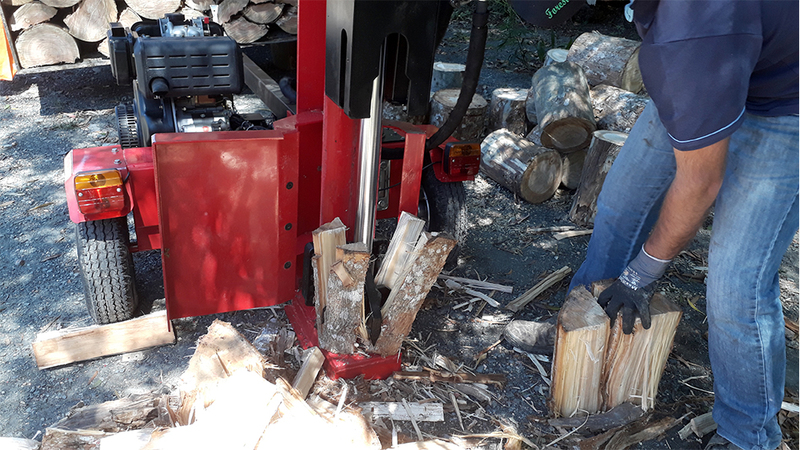 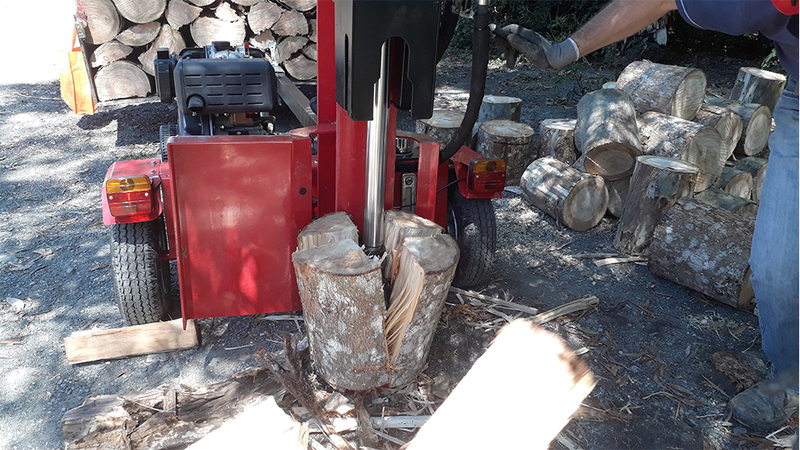 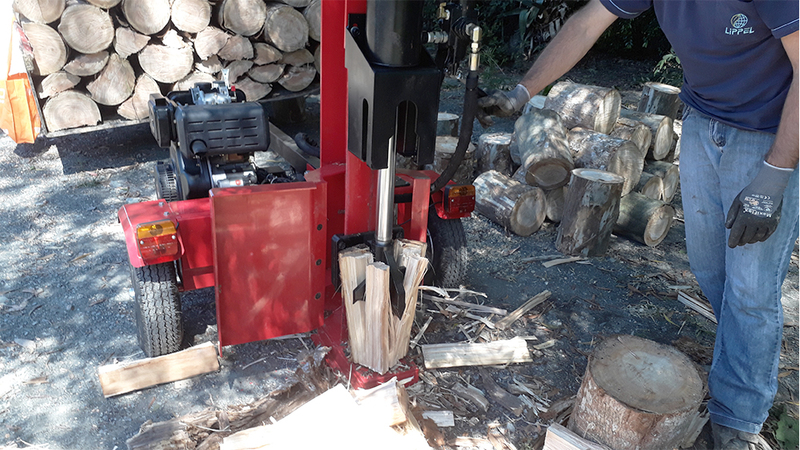 RTD 06 is the most powerful log splitter in the Lippel log splitters line. 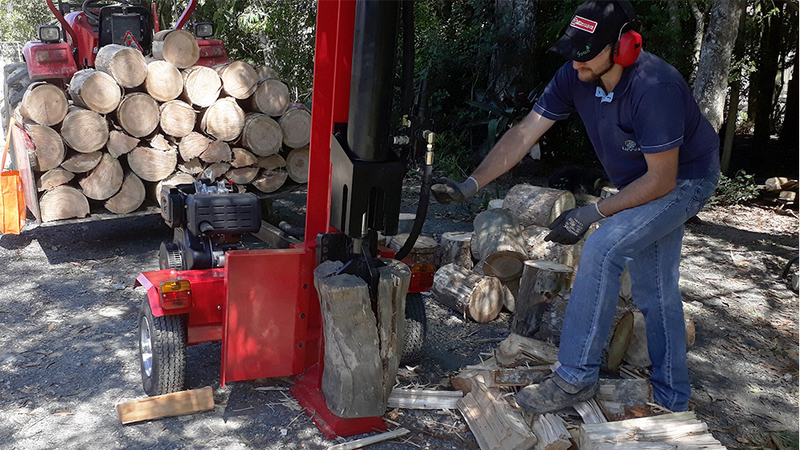 With a powerful diesel engine, it delivers 40 tons of cutting force, making it ideal for high productivity in log splitting operation. 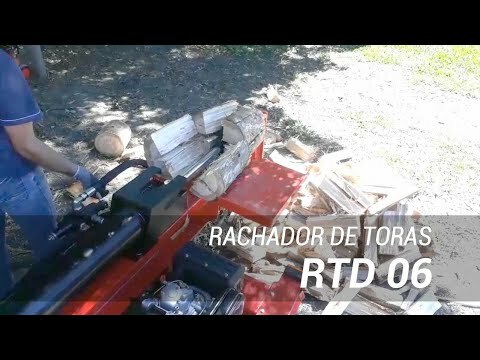 The RTD 06 has trailer hitch, so it is very easy to transport it to the workplace. 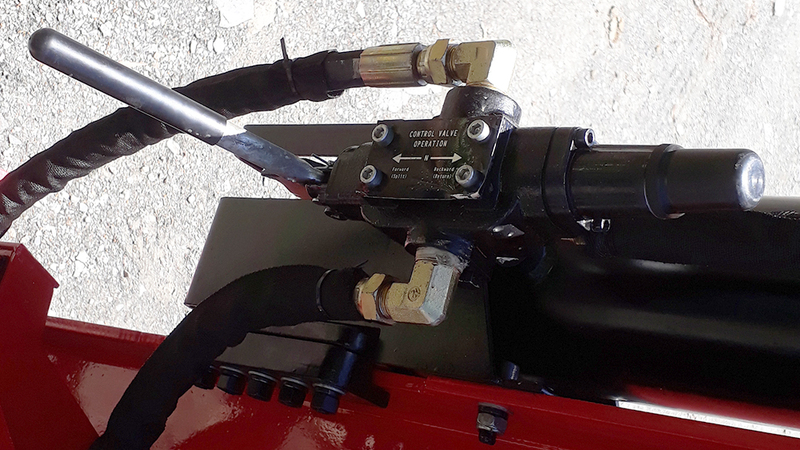 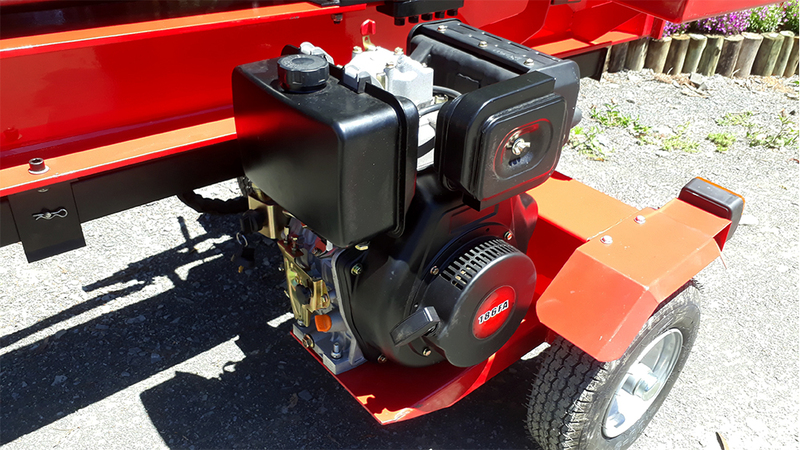 Its great power comes from a hydraulic cylinder powered by a powerful 10 HP diesel engine. 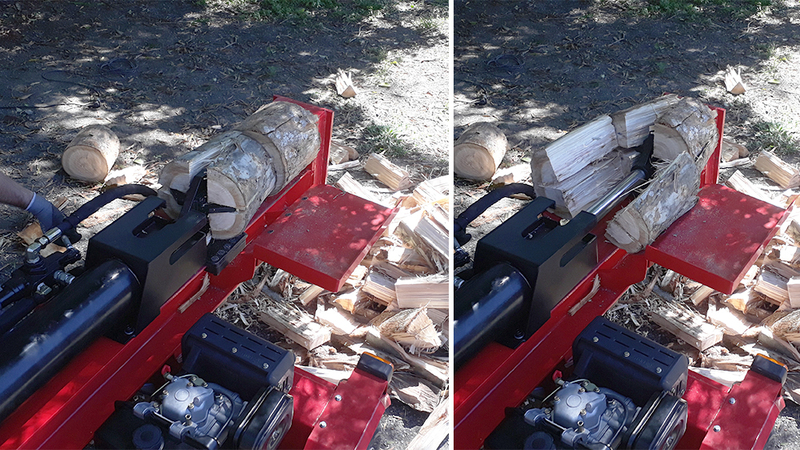 Its cross cutting wedge splits the logs into 4 parts, thus streamlining your work.